For some, yes, diabetes reversal is possible. For others, no. What does Diabetes Reversal Mean? First let me explain diabetes reversal. Diabetes reversal is a situation where an individual has returned to a pre-diabetes state with normal blood sugar, normal labs, and normal function of the pancreas without the need for insulin or other medications. Recent studies indicate that reversal is possible in most individuals within the first 10 years following a diagnosis of type 2 diabetes, after which, it gradually becomes less likely due to increased damage to the internal organs of the body. [i] Another factor is how hard you work at making the changes happen. We have had former class attendees whose doctors have taken them off all diabetes medicines after having been on insulin for more than 30 years. For the average person with diabetes, the disease has been causing damage to their body for approximately 13 years before the symptoms of diabetes appeared. In fact, by the time diabetes is diagnosed, an individual has only about 50% of their pancreas still functioning. As you reverse, your blood sugar will return to normal before your pancreatic function does. There will be a period of time after symptoms disappear while the body is continuing to heal on the inside. Stick with the lifestyle plan. We really want more than just reversal, we are really after health. The program we advocate has improved the health of hundreds of people. What is Remission of Diabetes? What do I need to do to Reverse Diabetes? 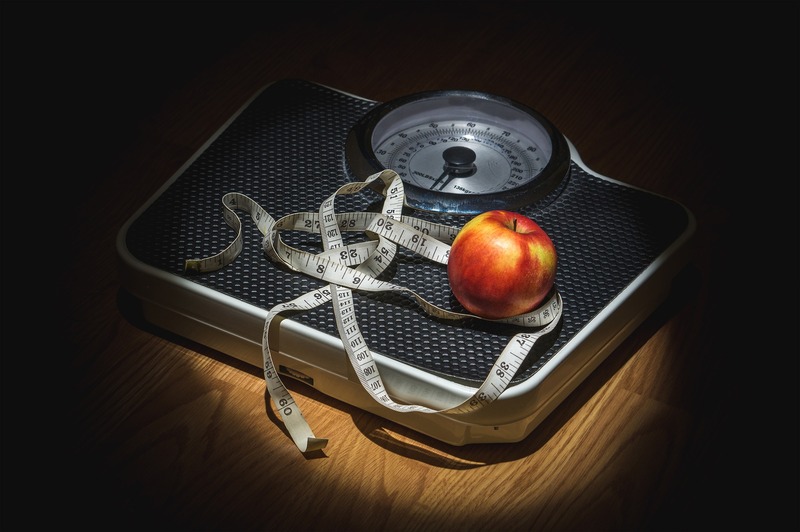 Although weight loss is probably the most important part of a diabetes reversal program, I believe that the best approach is to consider the whole person when selecting a reversal strategy. Not only should we identify ways to decrease the fat in the liver and pancreas and prevent further accumulation, but we need to consider increasing healing nutrients in the diet, getting the proper amount and the proper timing of exercise; we need to increase the amount of fiber in the diet, drink adequate water, have a good way to manage stress; we need to get plenty of sleep and avoid unnecessary snacking; we also need a strong support system, and an effective way to handle stress; we need to have a strong spiritual practice; and we need to regularly set realistic health goals and then work diligently to achieve them. This multi-dimensioned approach will give us our best hope for reversal. This web site is designed to help you learn some of the basics of diabetes reversal. Take the time to study the reversal plan. Follow the links to hear what other scientists and doctors have to say about this new emerging science. Ask your doctor if he thinks that this plan is right for you. Join the many others who have improved their health by reversing their diabetes. I would like to hear your questions and comments. [ii] Lean, Michael, et al., Primary care-led weight management for remission of type 2 diabetes (DiRECT): an open-label, cluster-randomized trial, The Lancet, Volume 0, Issue 0, 2018, published online 05 December, 2017. Online First. Accessed 01/17/2018.